Whenever I taste a tea that is new to me, I embrace the opportunity to take a little detour and stroll into unfamiliar territory. 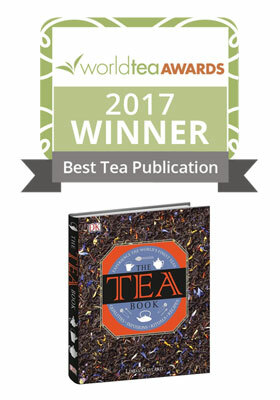 I’m sure this pursuit of tea knowledge is the reason that many of us stay engaged in the industry. I first tried Winter Oolongs a few years ago and while I enjoyed them, I had no frame of reference for what might make them special. When I recently tasted a few from Tillerman Tea, I conjured up what I now know is a fantacized vision – a frozen landscape of tea bushes touched by frost. 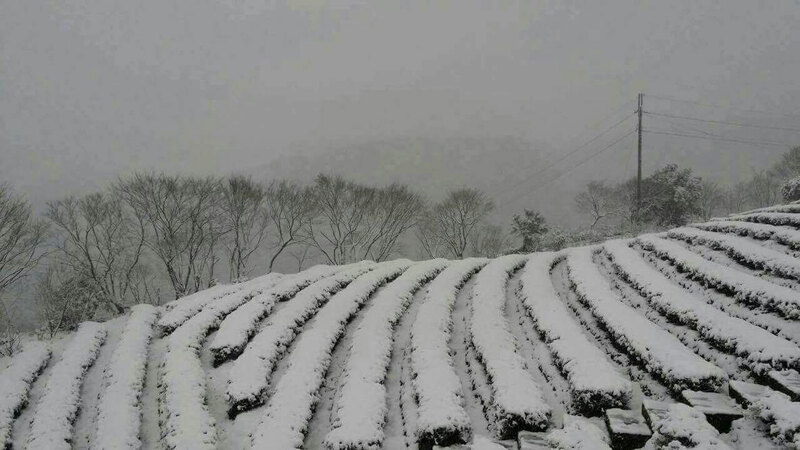 While Winter Oolong is the name given to Taiwanese Oolong teas produced from the last harvest of the season, this doesn’t really occur in what we in the western world might consider winter conditions. While these Oolongs may not be harvested in blustery weather, they arrive on the market at a time when many of us need a bit of a tonic. 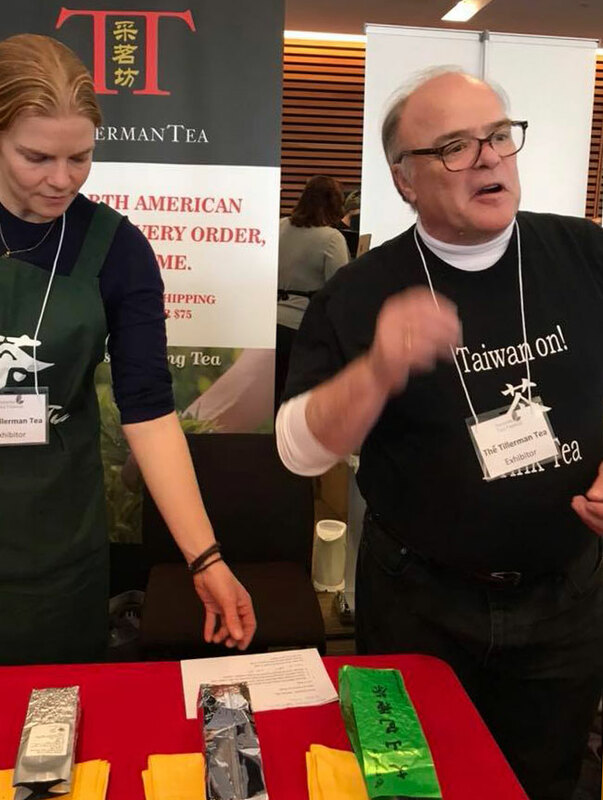 Since they are not that well known to most tea drinkers, I set out to ask Tillerman Tea owner, David Campbell, a series of questions about the winter harvest and how the season plays into the character of the tea. David is a fellow Canadian who lives in Napa, California. He was recently in town for The Toronto Tea Festival. A life-long enthusiast of tea and all it encompasses, he was pleased when his former career in the wine industry took him frequently to Taiwan where he was able to explore the region’s unique teas and terroir. He made loyal connections with some of Taiwan’s small batch tea farmers and started Tillerman Tea in 2007. He specializes in Taiwan Oolong teas and usually has a dozen or so on offer, all from recent harvests. 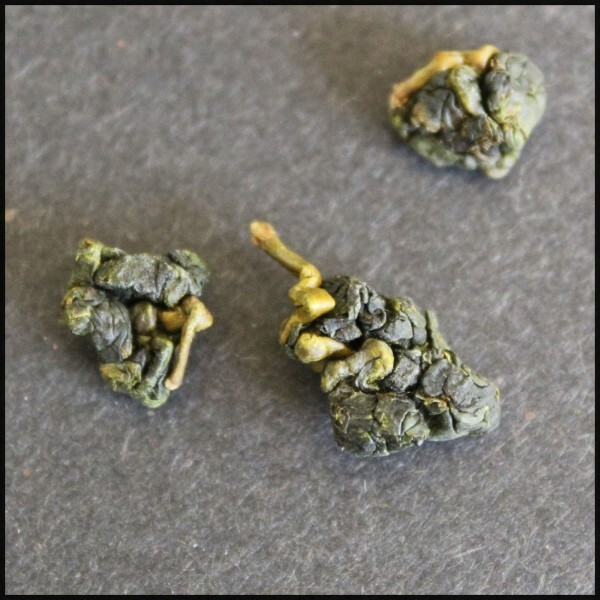 Is the harvesting of Winter Oolong connected to the lunar calendar or to temperatures? There is no real connection to the lunar calendar except insofar as the lunar calendar determines when the seasons begin. The mid-autumn festival, for example, is on the 15th day of the 8th month of the lunar year, generally later September but sometimes early October, when what we call autumn is really just beginning. The harvest can begin in early September and finish in mid-November. The timing is weather related but not strictly tied to temperature. How cold does it get during harvest time? What is the window of time for the harvest? The harvest can extend from late September through mid-November. Generally lower, warmer areas are harvested first and the high elevations, which are significantly cooler, are harvested later. Is the manufacturing process different because of the cooler season? No, the methods of manufacture are essentially the same for spring and winter teas. How long have the plants been resting between harvests? That depends. Whereas high mountain areas will generally have only two harvests per year (e.g. May and November), lower areas will often get three, four or even six harvests per year. Cuifeng liquor - mouthfeel is viscous, smooth and roomy - a result of seasonal pectin in the leaf. Aroma immediately presents floral. There is a whiff of hyacinth and the scent of tarragon. Taste was sweet with flavours of ripe Italia grape and a hint of pine shoots. 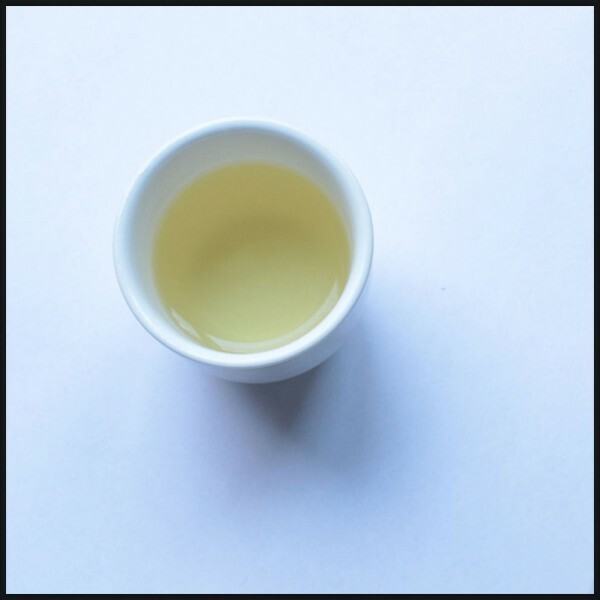 Is there a geographic area that produces the best winter Oolongs? 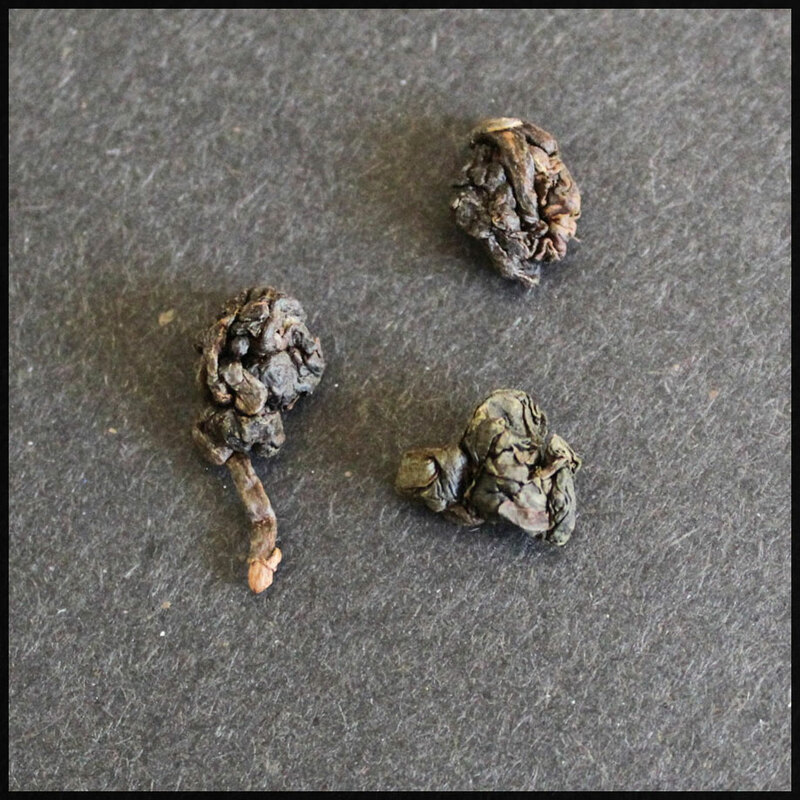 Well, this is bound to get me into trouble with some of the growers with whom I work, but I would say that the most distinctive differences (not necessarily the best tea) between spring and winter teas are to be found at high elevations. This is because the seasonal variation in temperature tends to be greater. That said, global climate change is affecting tea areas throughout Taiwan and the differences between spring and winter are becoming less pronounced. The final notes of these teas linger longer – is there a reason for that? Winter harvests tend to be colder than spring ones, when the plant is coming out of a long rest period. The leaves are thicker and contain higher pectin levels. 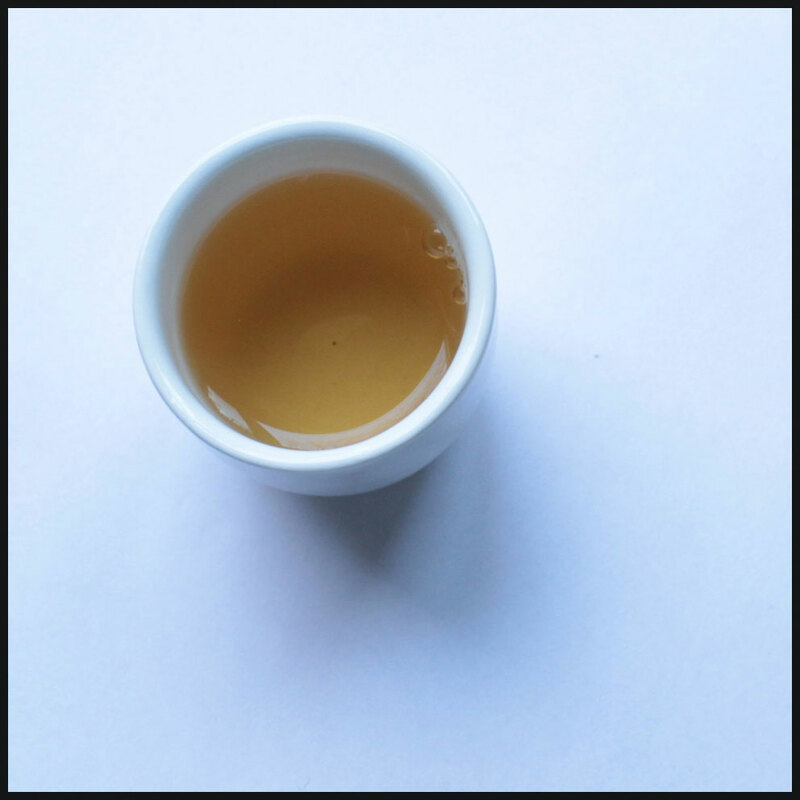 As a result, the tea is less aromatic but has a richer mouthfeel and a more persistent finish. If they are high quality teas that are processed for ageing (given a roast,) yes, they can be. 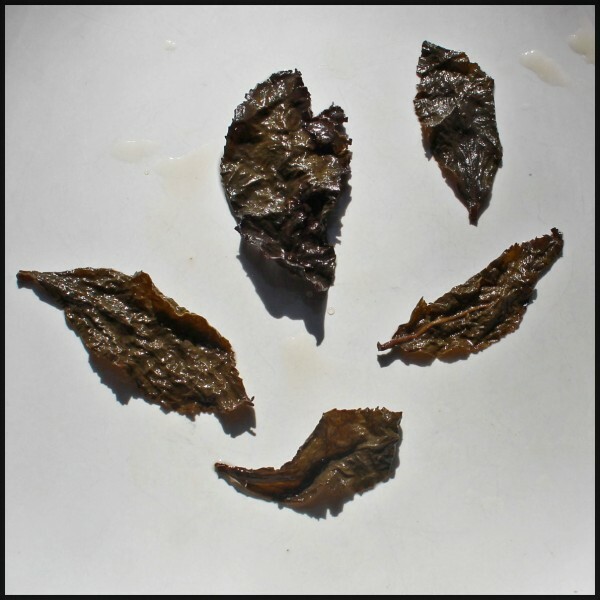 Dong Ding Roasted Oolong, Winter, 2017 Leaves appear matte, brown and green with some stems apparent. Grown at 700m. It may be that roasting makes these leaves a bit more brittle so fewer leaves adhere to the stems. The dry bundles contain a few leaves each. Leaves appear whole and resilient in spite of the work out they receive in manufacture. This one is 23% oxidation. Dong Ding liquor is rich amber in colour. Roast (40%) is present in both aroma and taste. Mouthfeel is velvety. The melange of flavours co-mingle nicely occasionally popping out to reveal dried black cherry, a hint of elder flower and roasted cacao. The finish lingers long after the flavours have played out. Are Winter Oolongs a relatively new idea to extend the harvesting season or have they been around for a while? No, not at all. 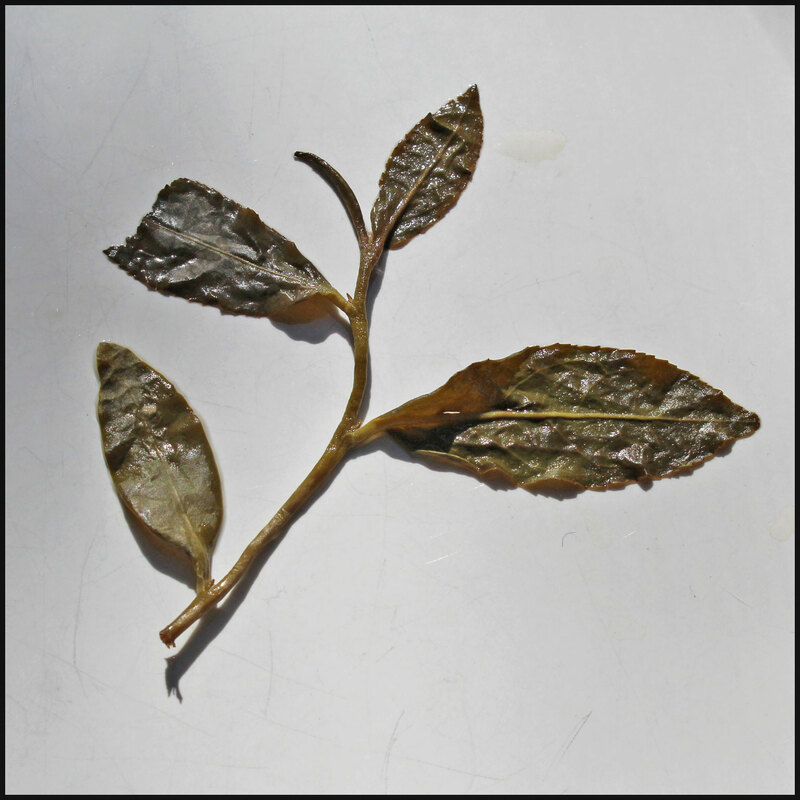 Winter tea has been produced since camellia sinensis was introduced to Taiwan. Although some plants arrived earlier, of course, the main influx began around 1810. Gao shan (High Mountain) teas really have been produced only since the 1980’s but winter production has been a part of the equation since the beginning. As an Ontarian, I think of the obvious comparison to ice wine. Are there any similarities? – for example are more sugars present in the leaf in cooler temps? Actually, it is not uncommon the find “frozen tea” in Taiwan – the aroma has a distinct green bean character. 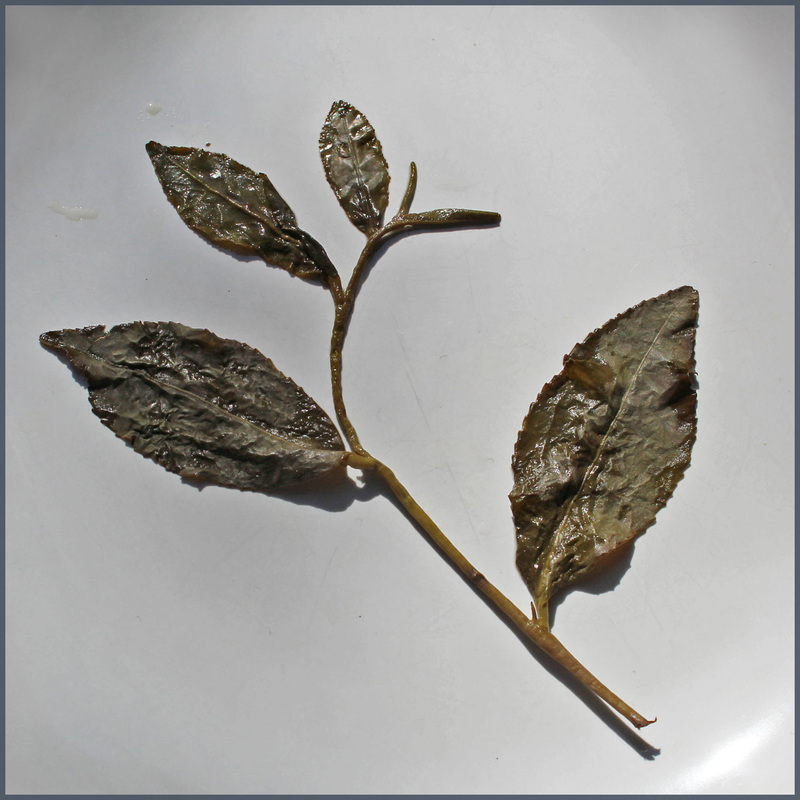 Winter tea, however, doesn’t have higher sugars but it does generally have higher pectin levels and thicker leaves. These influence the feel of the tea in the mouth. Little bundles of Lishan Gaoshan Oolong dry leaves are similar in appearance to the Cuifeng, but slightly smaller. Both have a varnished jade appearance with sections of stem a golden yellow hue. Are there counterfeits? And if so, how can the buyer/consumer tell? Counterfeit teas abound in the Taiwan tea trade and more tea is sold as Taiwanese than the country produces. The teas (often pretty good – one, whose non-Taiwanese nature was unknown to the judges – just won a competition in Lugu. It created quite a scandal when the truth came out.) 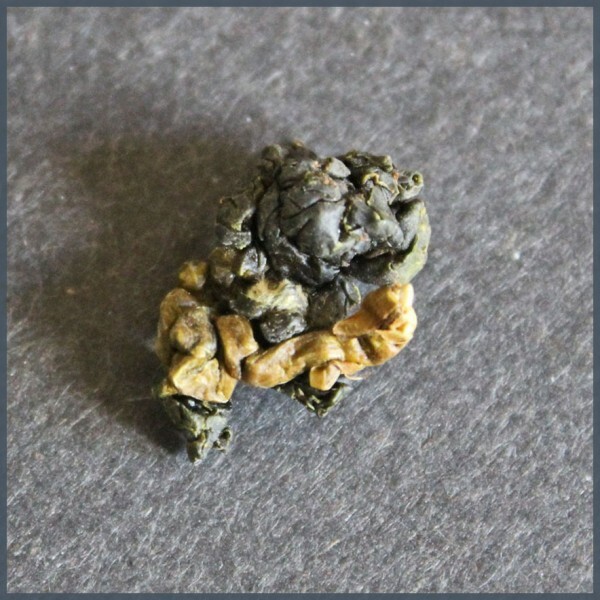 This is a problem for consumers of both spring and winter tea. One obvious “red flag” is price. Taiwanese tea is expensive and if you find a deal that seems too good to be true it likely is. The best way to ensure getting true Taiwanese tea, however, is to know your sources; e.g. deal only with vendors who take the trouble to disclose the lineage of the tea you want to purchase. Get to know your vendors and deal with those you can trust. Here in the northern part of the northern half of the globe, the days are lengthening and light is finally coming back into our lives, but it is still winter. Winter Oolongs may just be the restorative antidote to cabin fever as we become impatient for spring. I’ve also tried some refreshing cold infusions of these teas – looks like they’ll be on my personal tea menu for many more months. Visit Tillerman Tea for more detailed information about Taiwan’s tea terroir and the makers who craft the Oolongs featured in their catalogue. They offer free North American shipping on any order. Great article and beautiful leaf samples! I was so happy to be able to meet David at the festival!